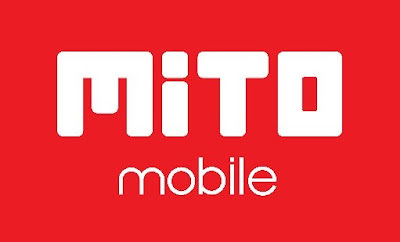 Free Download Official Firmware MITO A8+ (A82 Plus) New Version SPD SC7731 for Dead after flash and repair stuck on logo. Flash MITO A82+ using ResearchDownload or Upgrade Download. Belum ada Komentar untuk "Firmware Mito A82 Plus SPD"